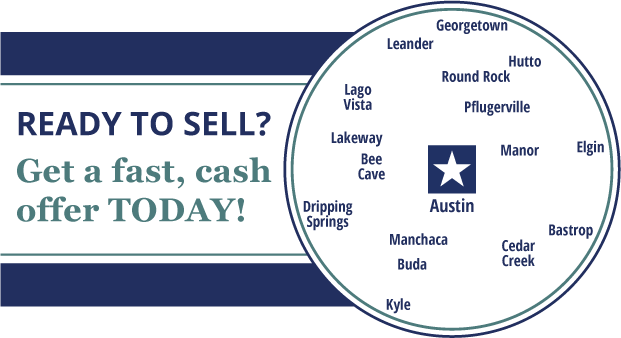 We buy houses in Austin, Houston, San Antonio, Corpus Christi, San Angelo, and Dallas Fort Worth every week. Call us! We have bought over 200 properties from homeowners just like you, right here in Texas. We are not a referral network, we are local Texas real estate investors who have created the most effective way to help homeowners sell their houses quickly, at a fair price for cash.